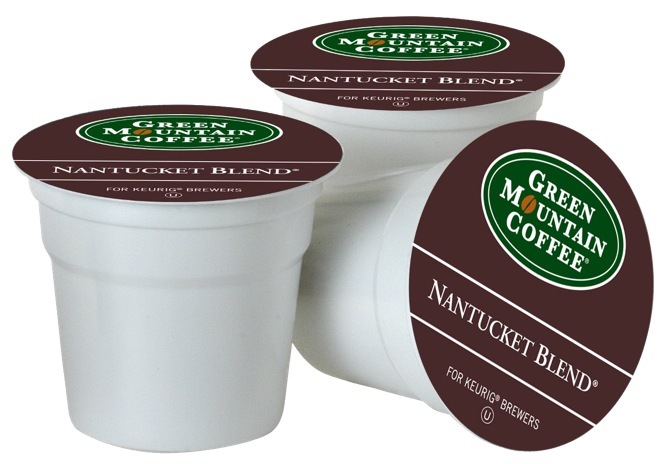 For those who crave this company's award winning breakfast blend but prefer to avoid caffeine, Green Mountain Coffee Roasters® provides this naturally decaffeinated variety. Providing the same blend of crisp, citrusy Central American and sweet, full-bodied Indonesian beans, this coffee always brews with the perfect balance of vibrancy and smoothness. Now available in K-Cups®, you can use the ultimate single-cup brewing system to enjoy the ultimate in coffees.